I received one of the first Nikon GP-1 units available in Canada from the local rep and NPS (Nikon Professional Services) Canada in mid December 2008. Sadly, I couldn't take it with me to a wedding that I shot in January in Cuba as GPS units are not allowed in that country. However, I've recently had a chance to use the unit for a local 10 day long festival here in Winnipeg: Le Festival du Voyageur! 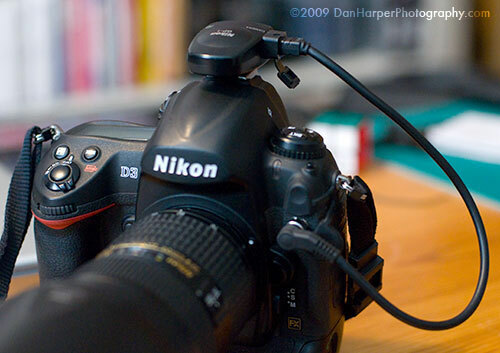 The unit is VERY simple to setup, in actuality you don't set it up, you simply connect it to the 10 pin hole connector on any Nikon DSLR, you then insert it in either the hot shoe connector or it also comes with a plastic connector to attach it to the camera strap. After connecting it and turning your camera on it will take a few seconds (5-20) to find satellites and then you're good to go! It will automatically record your GPS position into the EXIF data. 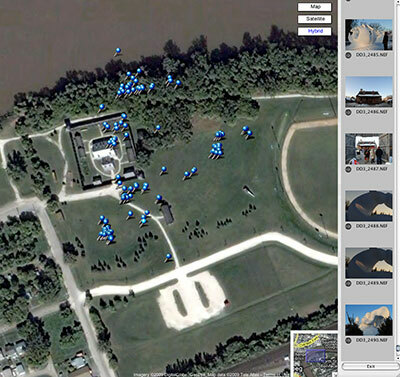 Surprisingly the unit also recorded data INSIDE several buildings and tents. As long as the building had a couple of windows the unit would still record the data and even be able to track where I had moved inside, just like outside. I've tested this unit on the Nikon D3X, D3, D300 and D200 and it works perfectly on all of them. The GP-1 is powered from the camera and is associated with the meter directly. However there is an additional menu when the GPS unit is attached to stop the meter from turning off when the GP-1 is connected. Without this option,whenever the meter turns off you have to wait for it to reconnect to the satellites, although, reconnection is almost instant after it's been active for a while. There are also extra information screens which show you your current position as well as the position each photo was taken in. 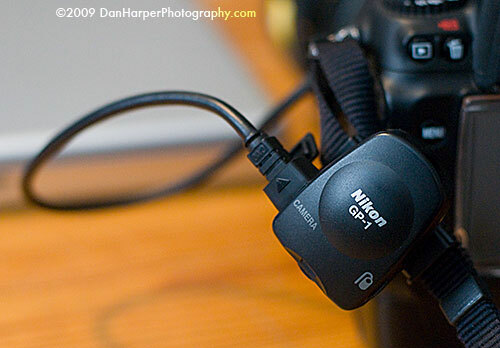 The GP-1 comes with an extra connector socket to insert a Nikon MC-DC2 cable shutter release, since your 10 pin hole connector is taken up by the GP-1's cable. 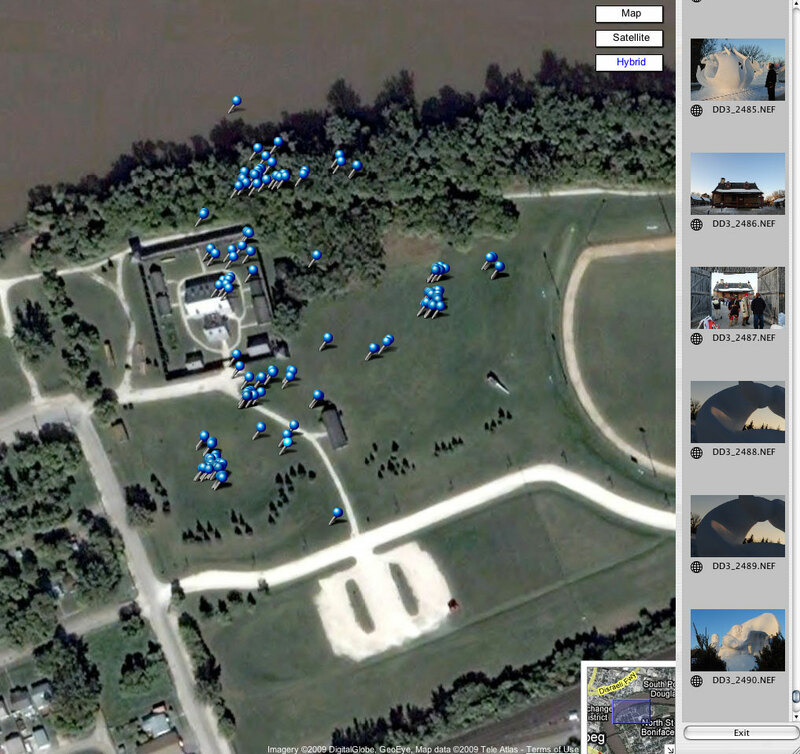 So, you've got GPS data in your photos, what now? Nikon has a free program, Nikon ViewNX, that allows you to view all of your GPS tagged photos directly within Google Maps. Simply select the photos that you want to see where they where taken and go into the "Image" menu and then select the "GeoTag" sub-menu. 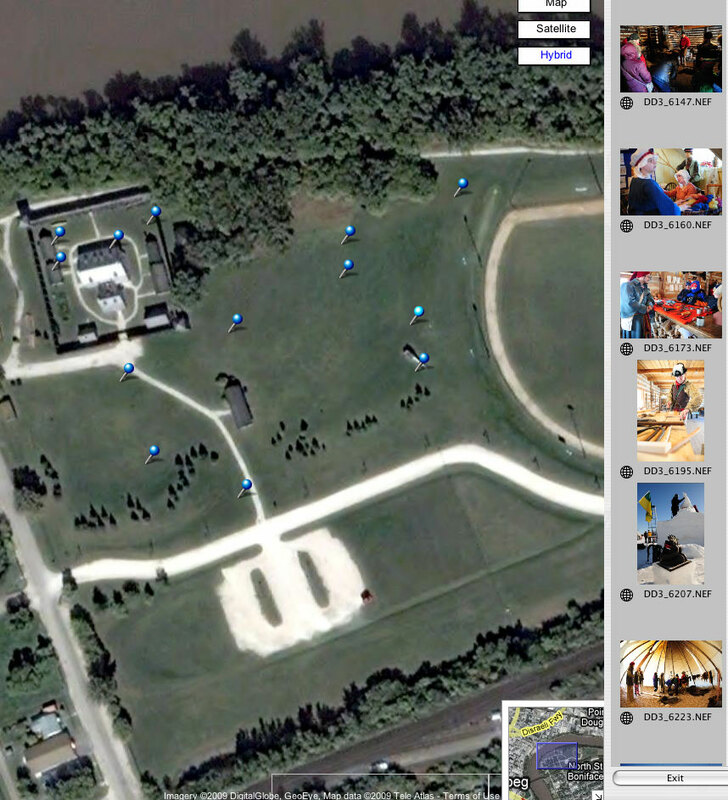 You will then see a map, automatically zoomed to fit in all of your photos. I was quite surprised at how accurate the viewer is, literally being able to tell one photo from the next. For anyone who does lots of out of town trips, shooting landscapes, lighting or starscapes or backpacking or canoe trips in rural areas, this is a very good tool to have to be able to go back to the same location.